& nuns by volunteering in Buddhist monastery & nunnery." and social games then book your place at VIN established ECD centers." by providing them life changing training and education." Nepal. Make them responsible for local community development." 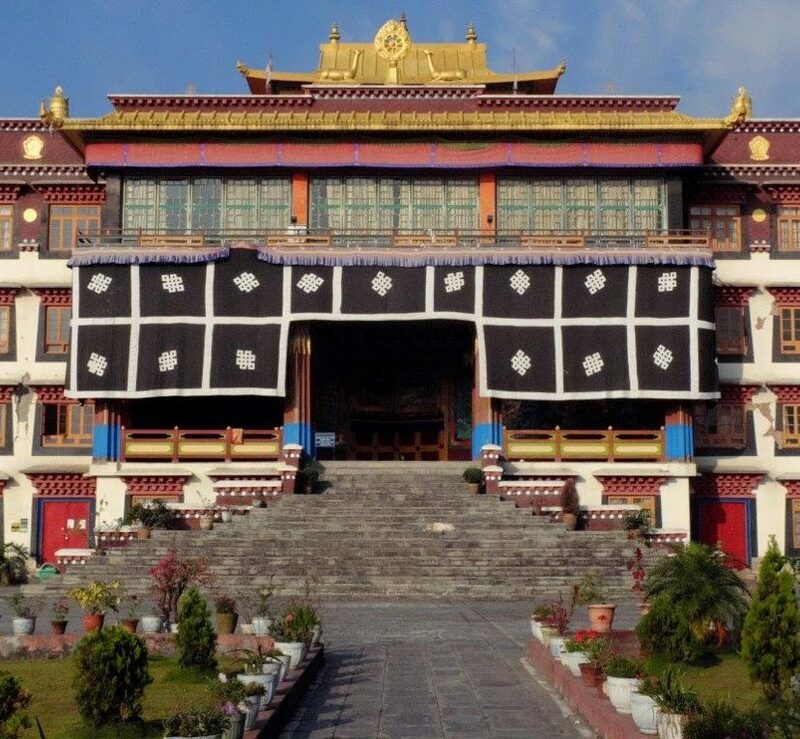 Welcome to Buddhist Monasteries COME AND LIVE IN A BHUDDIST MONASTERY IN NEPAL! Perhaps you are a devoted Buddhist, or maybe you just want to know more about Buddhism and would like to come to one of the most spiritual places on the planet. Siddhartha Gautama, better known as Buddha, was born in Nepal! 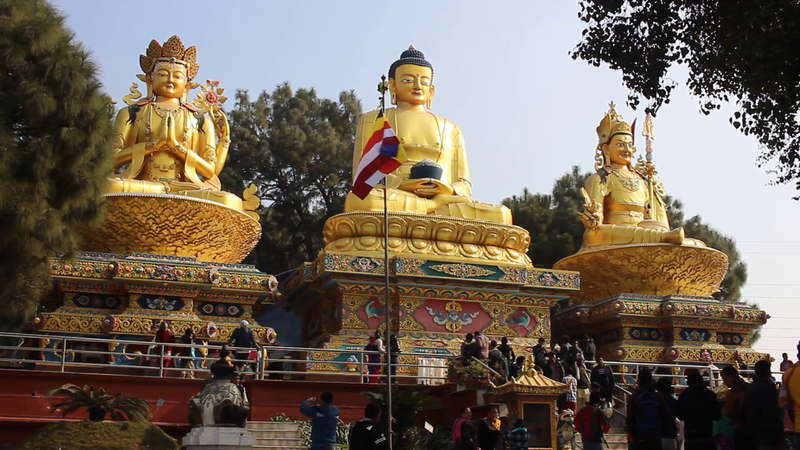 Whether you want to come to explore Nepal’s beautiful cultural history and let us take you to some of the many Buddhist temples and monasteries that are sprinkled along countryside or if you want to lend your time and teach English to the many beautiful monk children that live within these Buddhist monasteries – you’ve come to the right place! 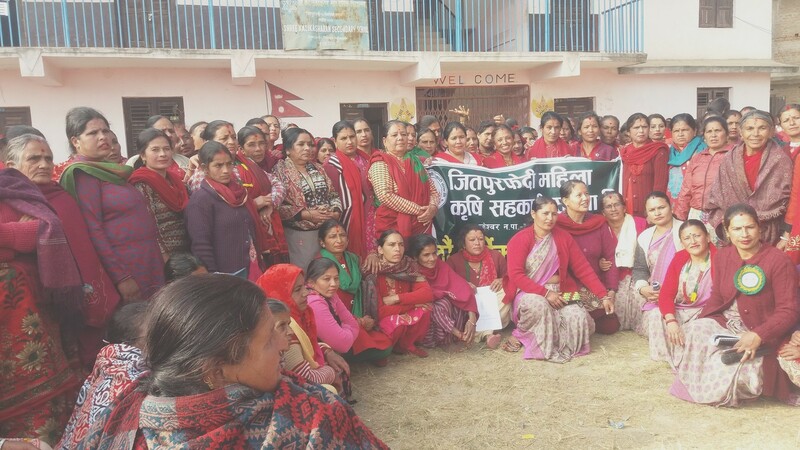 Here at VIN we are dedicated to empowering the most marginalized communities within Nepal. We believe in equality, human rights, women’s rights and children’s rights. Our passion is to make sure that people in Nepal can have an equal chance at being empowered and have access to education and hygiene. 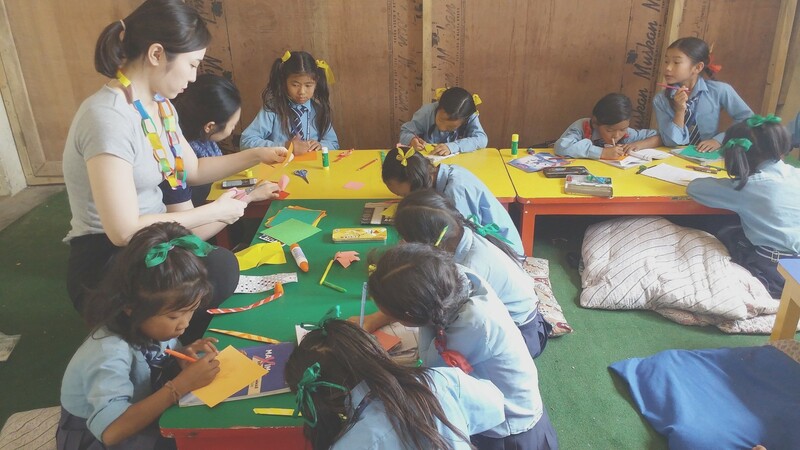 Our programs range from orphanage work, teaching English in schools or in Buddhist monasteries, providing health care services and to construction work such as building toilets in villages. We are a non-government, non-religious organization and need volunteers from all corners of the world to share their skills and their time. Wonderful people like you. So if you’ve had an inner desire or urge to travel, to experience something incredible and to be part of something bigger… then Nepal is calling you. This could be the sign you’ve been waiting for. And Nepal is waiting for you. 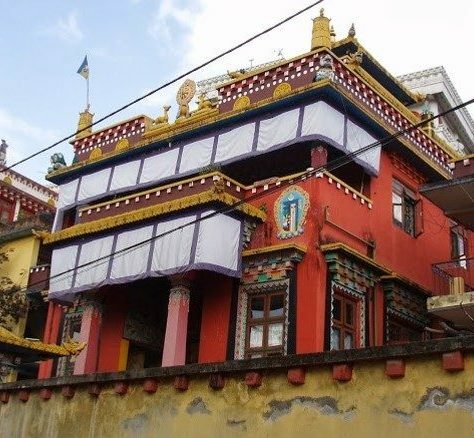 The Khawalung Tashi Choeling Monastery is a school whose primary purpose is to teach monks the Philosophies of Buddha, Tibetan debating. 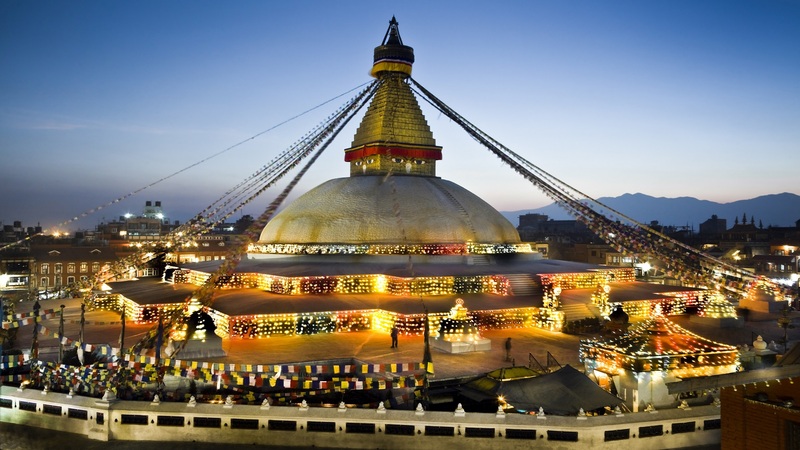 It is located at Simaltar near Boudhanath Stupa northeast of Nepal's capital, Kathmandu. 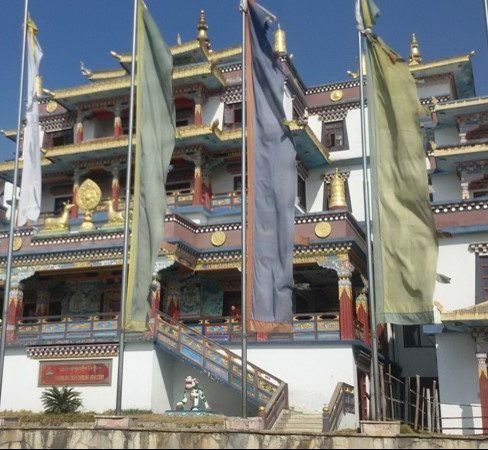 Karmasamtelling is an Ani Gumba i.e Nunnery which is located in Pharping. The monastery follows Bajrayana – Kagyu Buddhism. This Nunnery was badly affected by the earthquake. 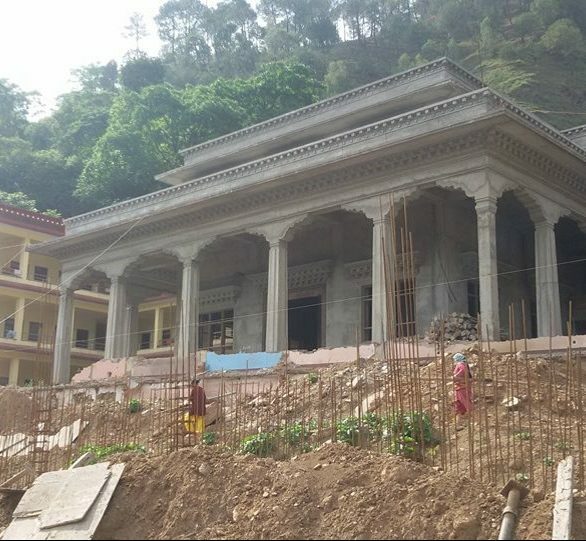 They are constructing the nunnery right now. 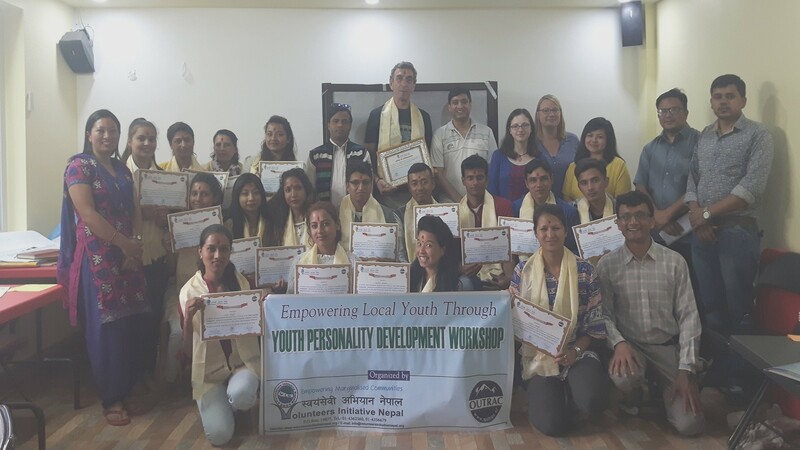 © 2018 Volunteers Initiative Nepal. All Rights Reserved.